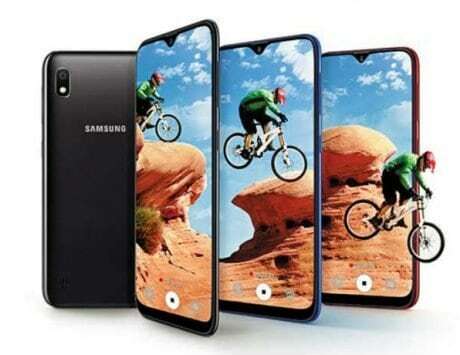 Samsung Galaxy S10e is rumored to launch in India on March 6 at a retail price of Rs 50,000. Samsung is just weeks away from launching the Galaxy S10 and Galaxy S10+ flagship smartphones. 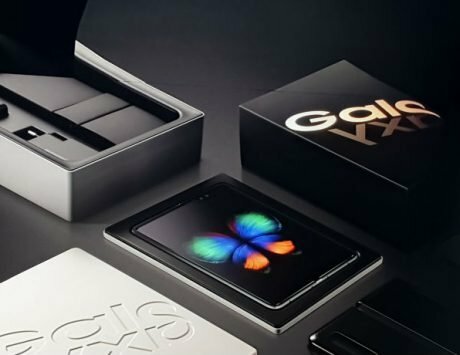 Ahead of its launch, the details regarding the upcoming Galaxy S10 series has been getting clearer. While most leaks have focused on the Galaxy S10 and Galaxy S10+ so far, a new leak sheds light on the purported entry-level device called the Galaxy S10e. 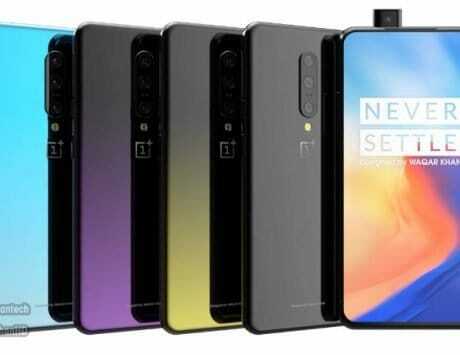 The device is said to be the same as the one which had leaked earlier as the Galaxy S10 Lite. 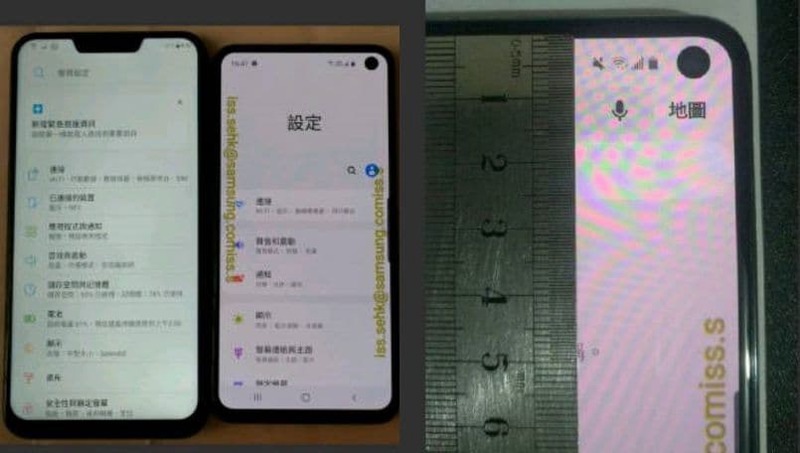 The Galaxy S10e name has now been confirmed by two leaks showing the live images below as well as certification documents from Taiwan’s NBTC agency. 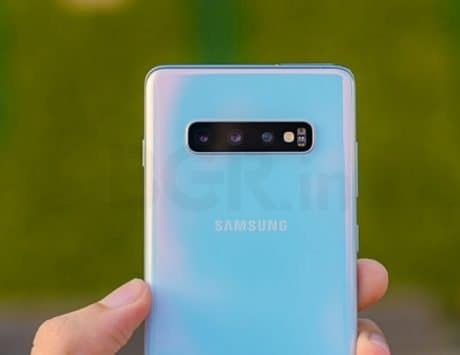 A bunch of images of purported Galaxy S10e has leaked, which shows the punch hole camera design. The image is accompanied by a ruler which shows the punch hole will measure about 5mm in diameter. 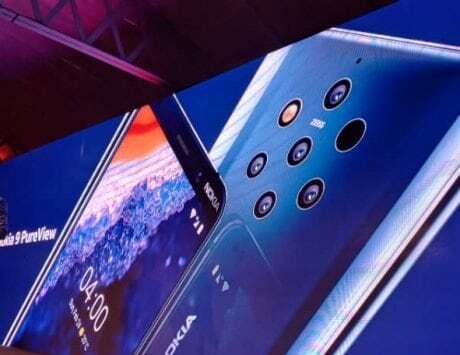 The leaked images suggest that Samsung won’t take any drastic measures to hide the punch hole camera with UI elements like other smartphone makers are planning for their devices. The leaked image also confirms that the Galaxy S10e will feature a flat display compared to the Galaxy S10 and Galaxy S10+, which are expected to sport a curved AMOLED display. The Galaxy S10 and Galaxy S10+ are expected to sport a 6.1-inch and 6.4-inch display while the Galaxy S10e will feature a flat 5.8-inch display. 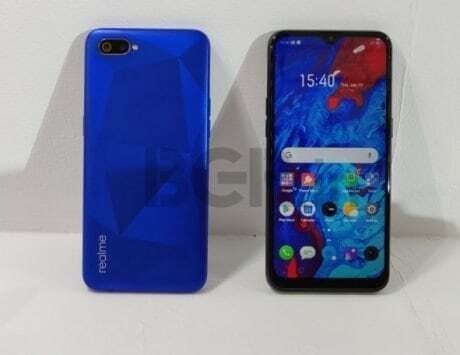 Other differences include the Galaxy S10e sporting a fingerprint sensor embedded into the power button while the other two models are tipped to come with an ultrasonic in-display fingerprint sensor. 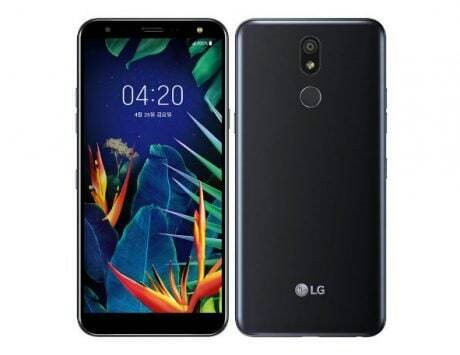 The device first leaked last week and now more details about the device have come to light. The Galaxy S10e is Samsung’s answer to iPhone XR, the cheapest iPhone in Apple’s 2018 product lineup. 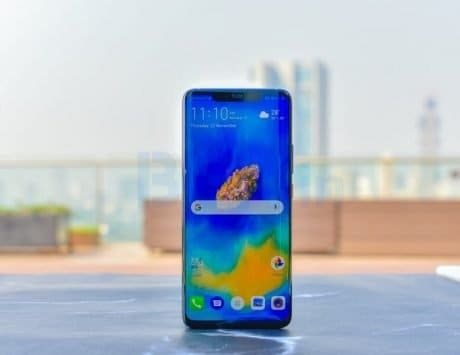 The Galaxy S10e is expected to arrive in multiple colors and one of them, the canary yellow, is tipped to be exclusive to Galaxy S10e. 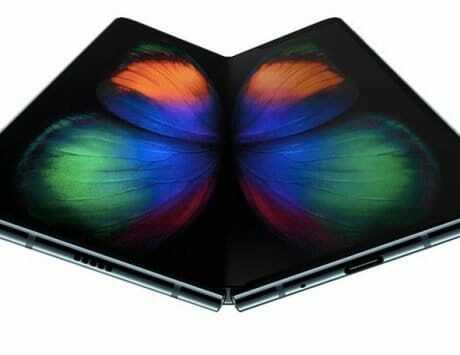 The smartphone will become official on February 20 and is said to go on preorder the very next day. 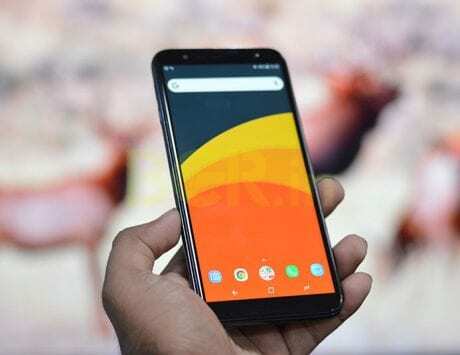 A leak early in the day claimed that Galaxy S10e will be priced at Rs 50,000 in India and the series will launch on March 6.